The Tudor dynasty ruled England from 1485 to 1603. Their story encompasses some of the most dramatic and unforgettable events in European history. And they remain the most famous and controversial of royal families. 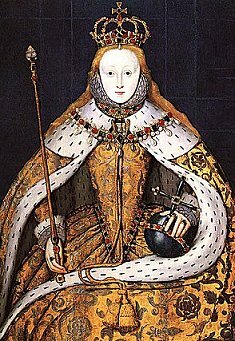 Follow the links on this page to learn more about the Tudor monarchs. You can also visit Tudor England: Images to view portraits of the monarchs and their courtiers. Primary Sources includes contemporary chronicles and letters.